Own for Less Than You Can Rent in Convenient Mid-town Location. Walk to Gym, School, Restaurants, Banks and Shopping. 2 Bedroom Upper Floor Unit Features Split Bedroom Floor Plan with Open Great Room with Dining Area and Corner Fireplace. Large Kitchen with Island, Breakfast Area and Pantry. Enjoy the Outdoors From the Wood Deck Overlooking the Rear Common Area. 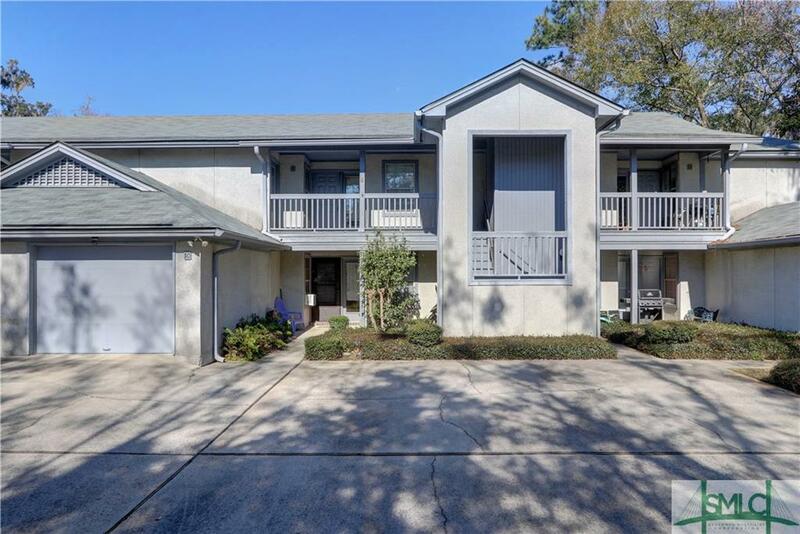 Great Opportunity for Young Professional, Roommate Situation, or Empty Nesters Seeing a Reasonable Price Point with Low HOA dues in a Convenient Location.